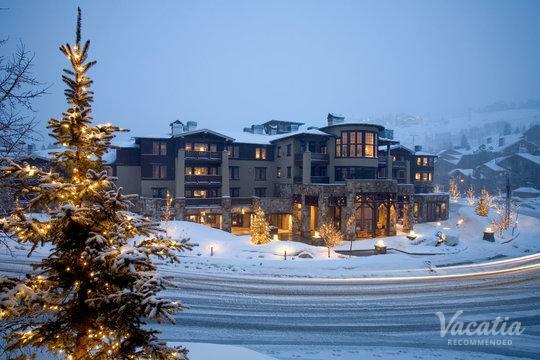 Park City is a charming alpine town nestled in the Wasatch Mountains of Utah, where the snowfall every winter transforms the city into a picturesque winter wonderland. Not only does the town of Park City look like something out of a fairy tale book, but also the ski resorts of Park City boast some of the very best skiing in the country. Park City is home to an abundance of mountain activities, so there's never a dull moment in this Utah hotspot. 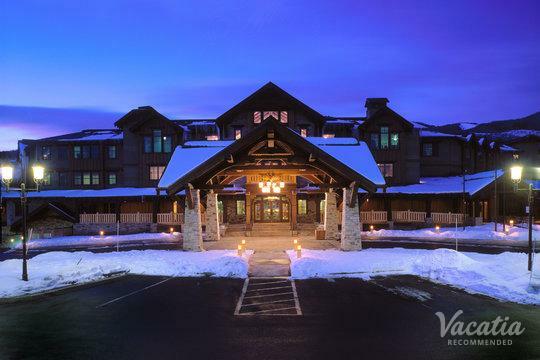 If you want to experience a bit of luxury as well as excitement during your time in Park City, all you have to do is book your stay at one of Vacatia's four-star resorts in Park City. 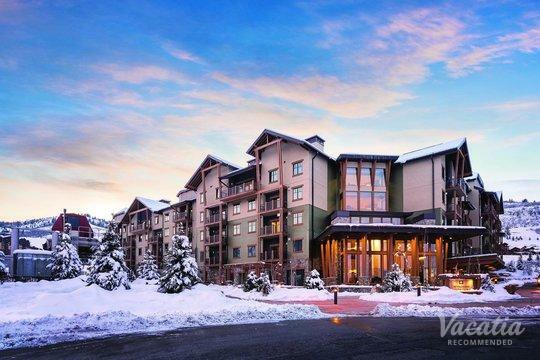 Vacatia makes it easy for travelers to find comfortable, quality vacation rentals in some of the world's best destinations, such as Park City, where you're sure to create lasting memories when you book your stay through Vacatia. Park City is a great destination for outdoors enthusiasts year-round, as it features fantastic skiing during the winter and great hiking, golfing, and biking during the summer. No matter the time of year, Park City is considered an epicenter for mountain sports and activities, which is why you're sure to have an unforgettable time during your Park City vacation. 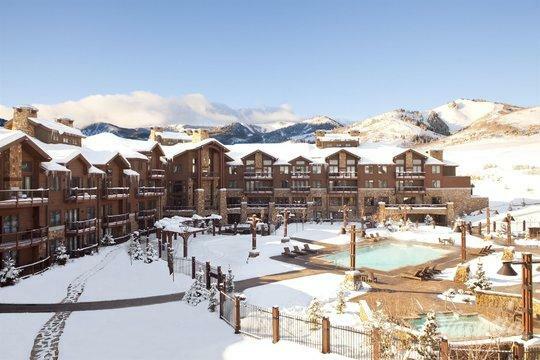 To further elevate the quality of your Park City vacation, you should rely on Vacatia to help book your stay at one of the best four-star resort hotels Park City has to offer. When you book your accommodations through Vacatia, you will be able to enjoy the luxury of a four-star resort as well as the comforts and conveniences of a home. Unlike a standard hotel, Vacatia's rental properties feature extra living areas, including a fully equipped kitchen, so you're sure to feel right at home in the mountains of Utah. 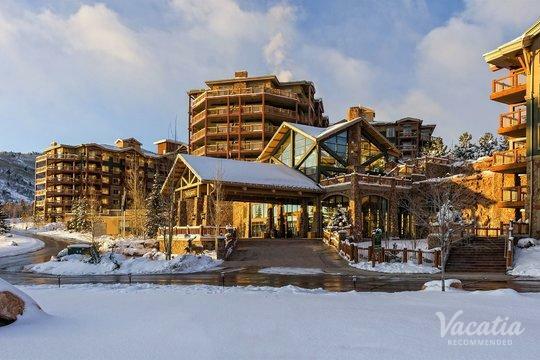 Vacatia strives to ensure that travelers experience the best of home and the best of vacation in some of the world's most popular spots, which is why you should work with Vacatia to book your stay at one of the top 4 star Park City resorts available. Park City is the epitome of a mountain paradise, as it boasts breathtaking natural views and an abundance of activities year-round. If you visit Park City during the warmer seasons, you can bask in the mountain sunshine as you golf, hike, or mountain bike. If you visit this mountain spot during the winter, you can indulge in some of the world's best skiing. 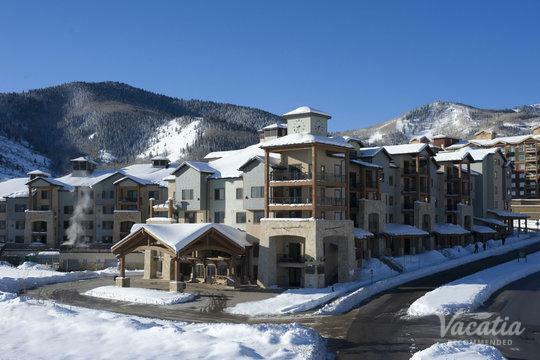 Either way, you are sure to have an unforgettable time during your Park City vacation, which is why you should work with Vacatia to find the perfect vacation rental for your upcoming trip. Once you have a great home base in Park City, you will be able to explore the Wasatch Mountains and enjoy all that the charming Main Street has to offer. 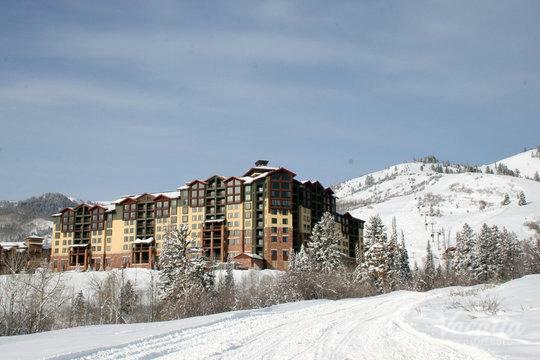 Make sure that your Park City vacation is one you'll never forget by booking your accommodations through Vacatia.